This is the Tucson, Arizona city category. Located along the Santa Cruz River in southeast Arizona, Tucson is Arizona's oldest city. With its mild winters and hot summers, Tucson is one of the USA's sunniest cities as well. 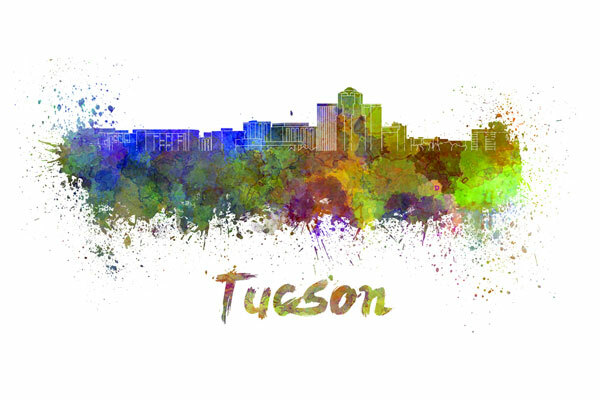 In July, 2012, the population of Tucson was approximately 524,295, an increase of 7.1 percent since the 2000 census.